Made Television, is to add an eighth station to its network with the news it is to take over Big Centre TV, subject to Ofcom approval. Benefits Street’s Dee Kelly is promised to be seen as we’ve ‘never seen her before’, when she makes her movie debut this summer in Richard Billingham’s new film installation Ray. 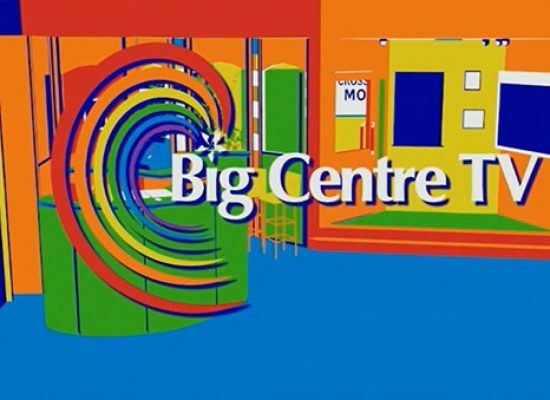 International interest in investing in West Midlands companies has continued with the region’s new television station, Big Centre TV, receiving backing from a Canadian media company. Actress Jane Rossington who starred in over 3000 episodes of Crossroads has spoken about the shows return to Midland television screens this weekend. 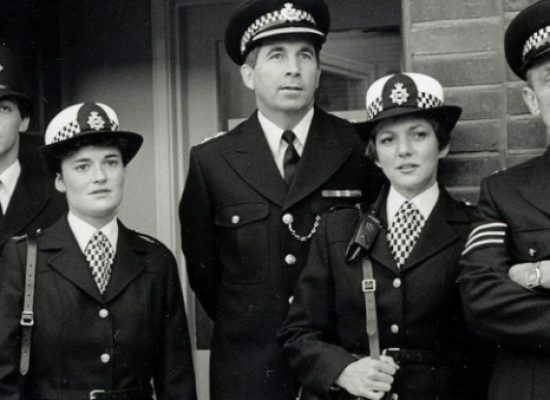 It was one of ITV’s most successful soap operas in the 1970s and 80s and now Crossroads, last seen on TV screens in 2003, is to headline the opening night of new Midlands broadcaster Big Centre TV.